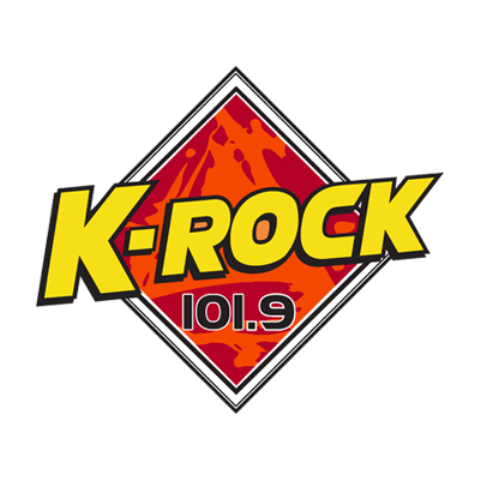 K-Rock 101.9 is a brand name of the CKKY-FM first aired in 1984. CKWY is the other sibling of the FM. The Rock format station initially started its broadcasts as 1230 CILW on 1230 AM dial and moved to 830 kHz after an approval by CRTC. The call-sign CLIW was also changed to CKKY while adopting the brand name Key 83 in 1990. There were a number of changes in the frequencies as the channel once again switched to 1080 kHz on January 2013 but the process wasn’t through because of the antenna and wattage restrictions. Prior to that a request to get a license to replace CKKY (AM) in Wainwright was been rejected by the CRTC. However the bigger one was the shift in the dial when the Newcap Broadcasting decided to change its gear adapting the FM format on October 23, 2013. The frequency assigned to the radio was 101.9 MHz and the effective radiated power went up to 50,000 watts. The content followed the suit and change in broadcast frequency and dial were soon brought up as the active rock format replaced the country music. The simulcast was allowed for the first three months but Newcap didn’t seem interested in implementation readily shutting down the 830 AM transmitter. 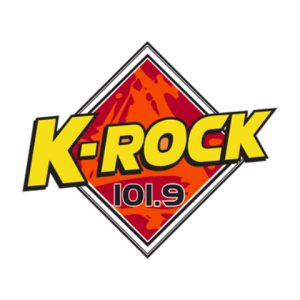 Listen 101.9 K-Rock (CKKY-FM) live from Wainwright, Alberta. Wait as the player loads the stream.